thanks for showing luv and following me!! look forward to seeing your set!! 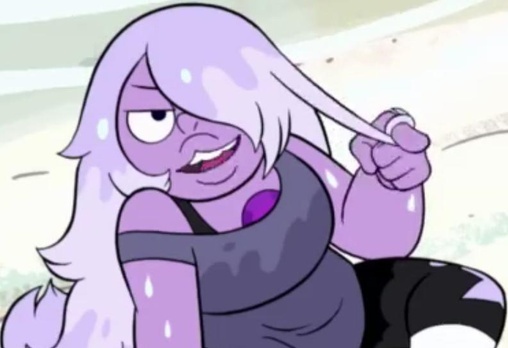 When I first came accross your profile, I was imeadiately reminded of Amethyst for Steven Universe. This should be regarded as a very good thing. thanks for following beautiful brunette !! <3 thank you so much for the follow love.